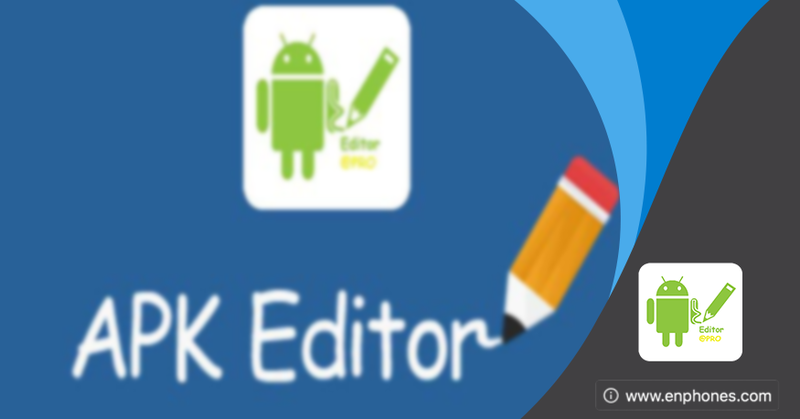 APK Editor Pro Premium Unlocked latest mod Apk for android is here, if you don't know about it, APK Editor is an app that lets you do exactly what its name indicates: edit any APK saved to your device. And if you don’t have the APK itself, you can extract it from any app that you have installed before. 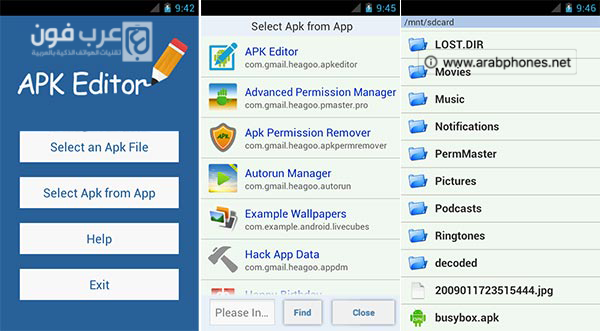 APK Editor Pro is a powerful app that can edit and hack apk files installed on your android to do lots of things for fun like string localization, background image replacement, layout re-architecting, and even ad eliminating, permission removing, etc. It's verry easy to use APK Editor app, simply open Apk Editor Pro from your phone menu, If you select an APK file (first option) it would display your apps and games folder from your device memory and if you choose another option, you will be show in apps and games icon for easier finding. Choose the games you want to edit from your smartphone and it will opened. There will be three options, first one is string, second one is resource and third one is manifest, depending on your requirement, you choose the option and edit android apps from your android device. After modification of file, you can easily save it to see the effect.